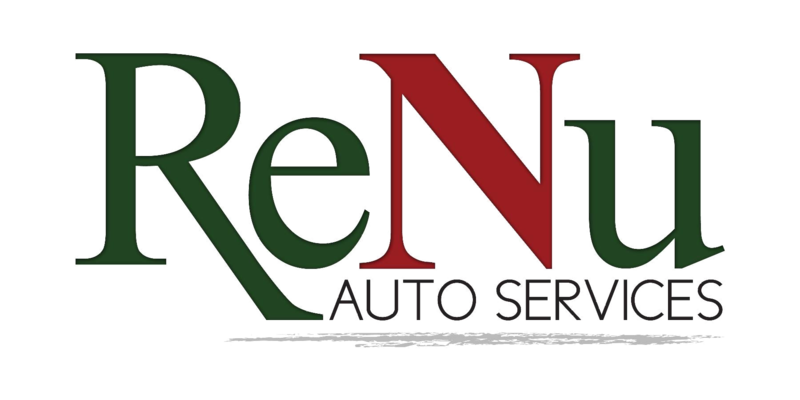 ReNu Auto Services offers upholstery repair and refinishing to keep your car, truck or SUV interior in “like new” condition. 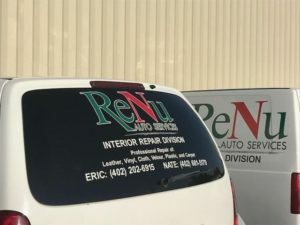 From leather and cloth upholstery to interior trim and dash panels, we can repair and restore all surfaces in your vehicle interior. Our work is the highest quality and at a price that will suit your budget.